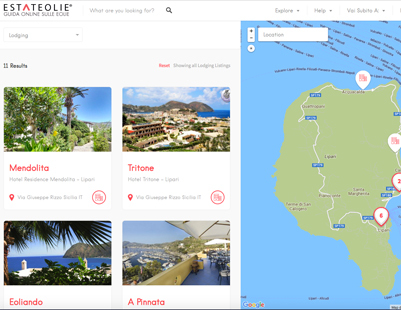 Insert your apartment, hotel, holiday home, guest house, B & B, shop, restaurant, service on estateolie.net the first year is free. Registration can take as little as 15 minutes to complete – get started today. 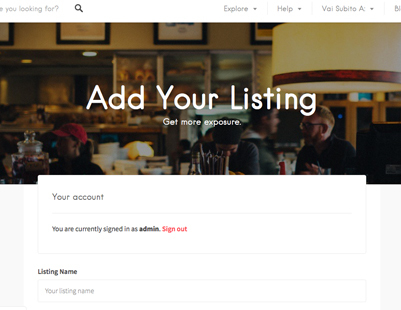 Estateolie.net provides you with a smart set of tools to showcase your business and connect to your community. 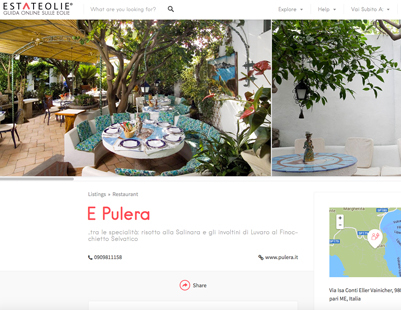 Beautiful, simple and easy to use, Estateolie.net is a fun and friendly place to hook up with your customers. Once discovered, customers will start coming to you! It’s your job from here to make them happy to leave positive reviews. That’s how Estateolie helps them make better spending decisions.